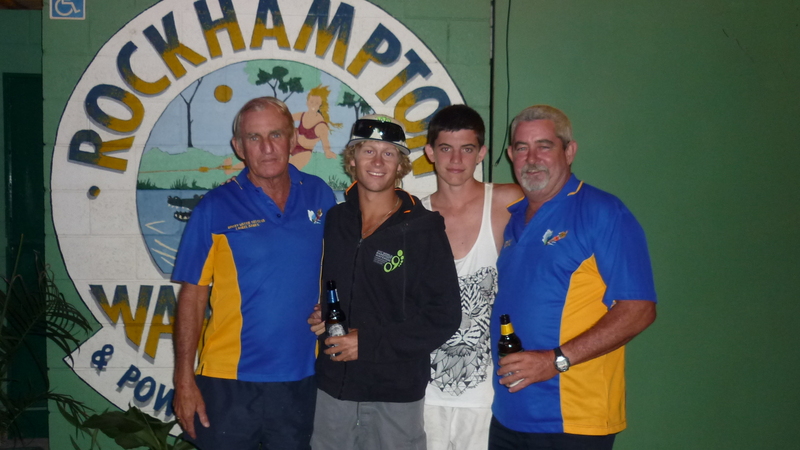 The Rockhampton Water Ski Club is located on the picturesque Fitzroy River, ten minutes from the Rockhampton CBD. Our club prides itself on fun, friendship and adventure for the whole family! There are plenty of places for the kids to play and swim so come for the afternoon or whole weekend and utilise our camping grounds. Check out our website pages and feel free to contact us to join the club, book a campsite and start enjoying the benefits! Copyright © 2019 Rockhampton Water Ski Club.